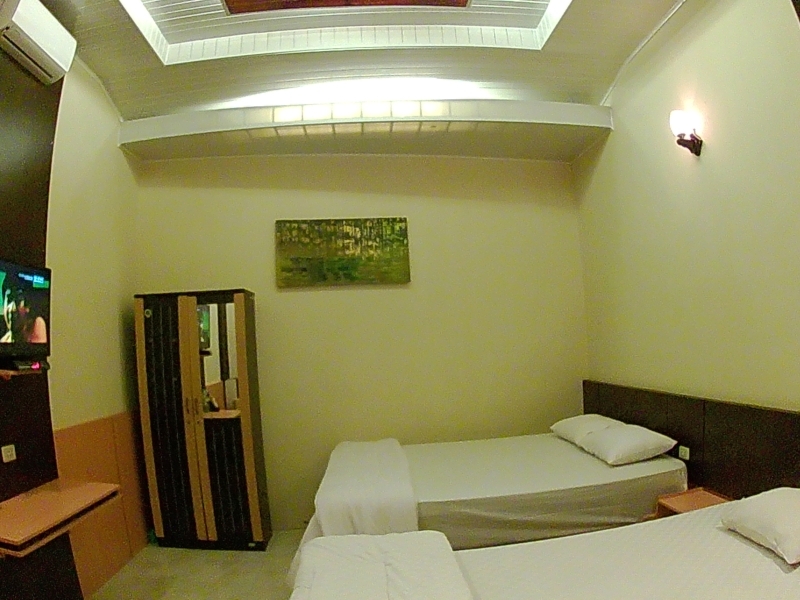 One spacious bedroom with double Bed (capacity 2 pax). Superior Family room Split level traditional style cottage with spacious bedrooms. Downstair with 3 single bed and upstair with 2 single bed. For group or Family. 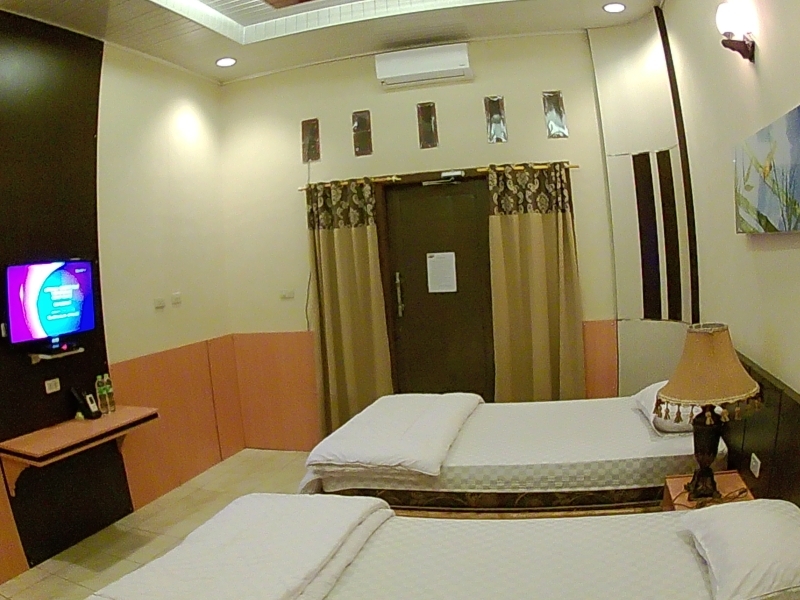 One spacious bedroom with double bed and single bed (capacity 2-3 pax). 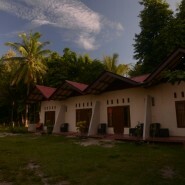 Split level traditional style cottage with two spacious bedrooms for groups or family (sleeps 5 pax). 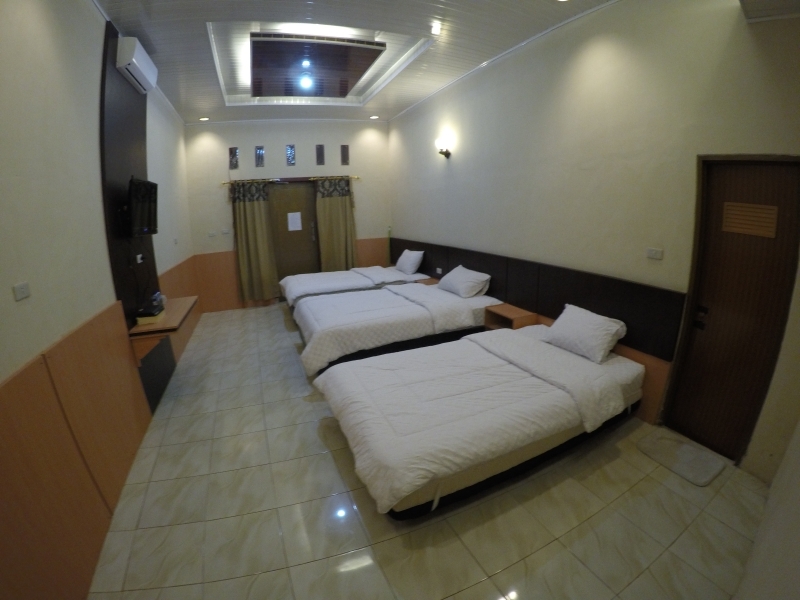 Spacious bedrooms with twin beds (sleeps 2-3 pax). Room L6 - L9 are separated rooms. 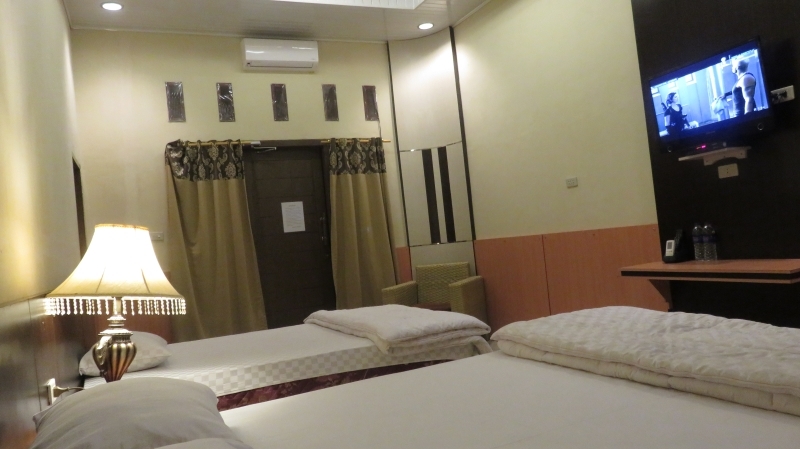 Spacious bedroom with four beds (sleeps 4 pax). Country design style, private bathroom and patio. 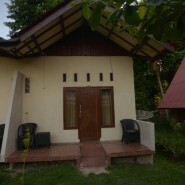 Two bedrooms, lounge area, private balcony and private bathroom. Capacity 4 pax. 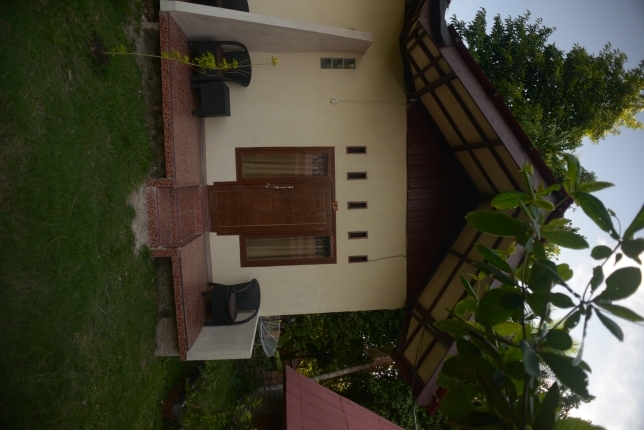 Spacious bedrooms with twin beds,Double bed (sleeps 2-3 pax). Room L6 – L9 are separated rooms. i would like to come there for surfing and enjoyed meeting people. can you tell me the price for 1 week there . i mean the accomodation and the food. do you do a price if a stayed there for more long time. and if i wanted to surf and another surf spot, it is easy to find a car or maybe a bus to take for going and another surf spot. also where it is the main aeroport for arrived to sumatra !! dempasar or jakarta??? thank's a lot for giving me your answers as soon it is possible. sorry for my english wrtting. Theres not enough words to describe how good my trips to Lovinas were. Did one trip for 18 days, and as a photographer, was blown away by the area. But the camp and Yoris and Fransiska and staff are what made the trip. They really treated you like you were family. Friendly and courteous, and always willing to help. Being my first time in the area, I had no idea what to expect. I had heard some horrific stories, but staying here was the most enjoyable trip I have ever done. And being a lone traveler it's never fun when you go to places and people ignore you, but NOT here. everyone is your friend. I was SO IMPRESSED, that a soon as I got home from the first trip here, I booked a second 18 day trip within two days and 3 weeks later I was back again. Do yourself a favour, you go wrong at Lovinas, 10 out of 10. Best place run by the friendliest and most helpful people. Lovely family run business, great waves at your front door.and the food is by far the best on the point. You can always tell the good places when people return again. Lovely people and great food!! Fransiska, the owner and her husband, are very welcoming, willing to help you at all times. the food is good and the little son they have fills your day with smiles and joy. I’ve stayed in a lot of different losmens around Krui and Karang Nyimbor ( Ujung Bocur ) and Lovina was the best by a along margin. 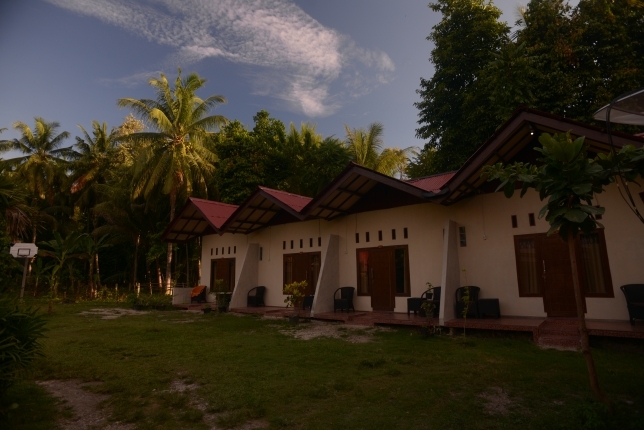 It’s based in a perfect location with social, happy and helpful owners, Joris and Fransiska. The food is incredible. 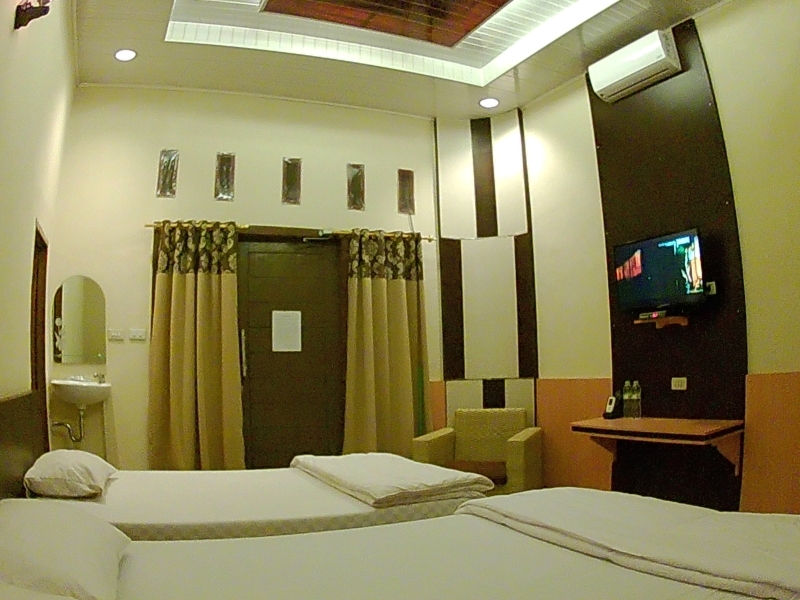 It’s fresh and hygienic and more inportanly, It has cosey rooms with fresh comfy bedding and beds. 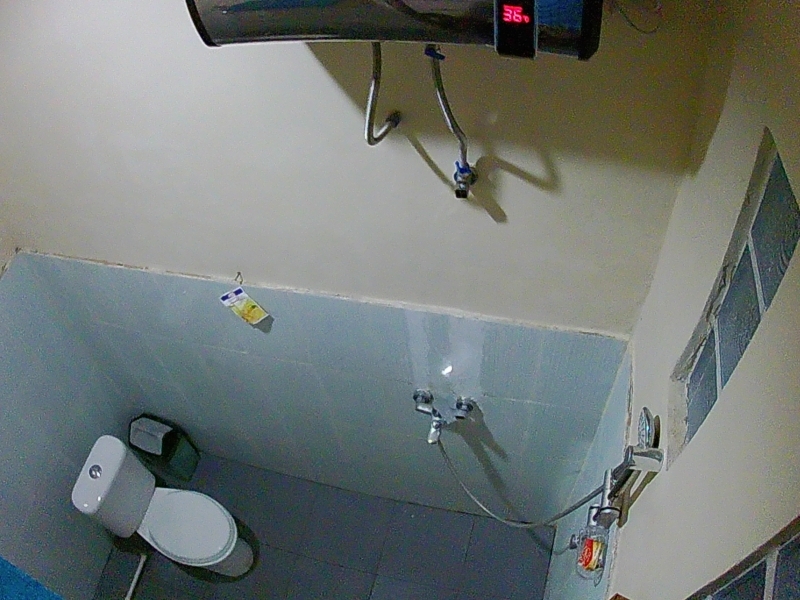 Lovina has the whole package and I’m looking to my next stay. Very satisfied. Best right next to the realing left handers of Karang Nyimbor ( Ujung Bocur ) and it beetwen Mandiri and Sumatran Pipeline. Lovina is the whole package. Hygenic. Lovina Surf Camp is such sick place and out classes any camp in this area. I have traveled all over Indonesia and this is my favorite. Perfect uncrowded waves all year round on your door step, from pointbreaks to reefs and beachbreaks. Lovina Surf Camp is a cut above the usual concrete boxes most of Indo has to offer. The wooden A-frame shacks are comfortable, cool, catch the breeze and are only a 5 minute walk to the paddle out spot for the Point. The friendly owners, Joris and Fransiska, are out to please – great food, great service, ready to answer any questions or requests and always up for a chat – but no hassle. If they don’t know the answer they will find out for you. 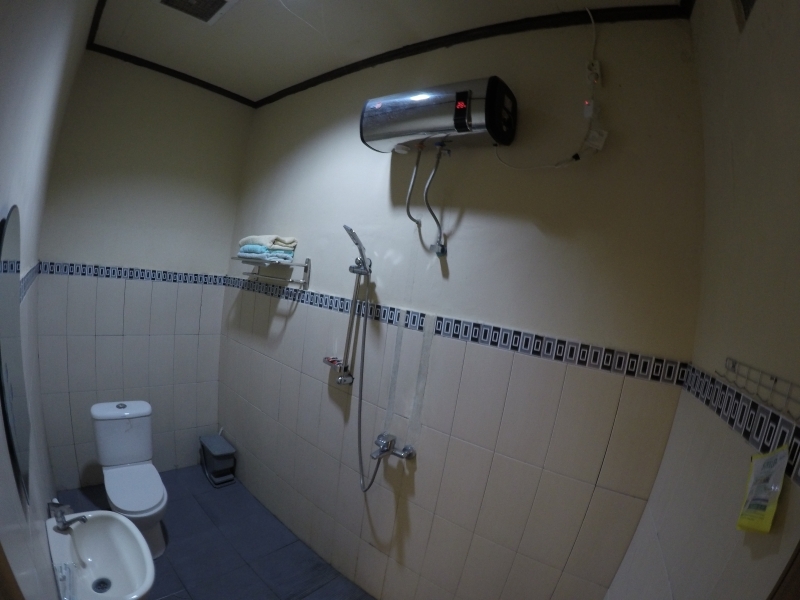 Still plenty of scope to explore in this part of the world – grab a motorbike and check out the smorgasbord of spots on offer – safe with the knowledge that you have a home away from home at Lovina to come back to at the end of a long day of getting pitted off your nut. Lovina gets two thumbs up. 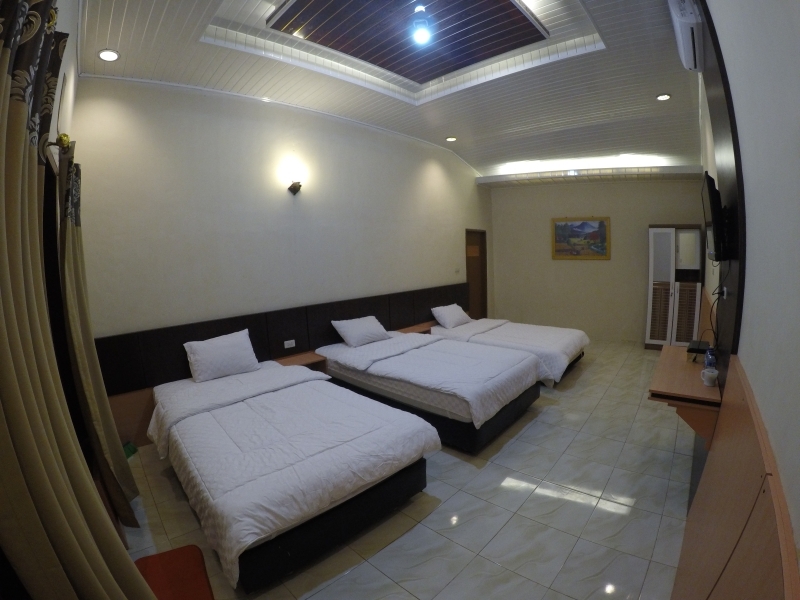 Online reservations is the easiest and most efficient way to book rooms in Lovina Krui Surf. We provide service transfer from airport and every where. Cars and motorcycle rental is available to all our guests and Public Guests. © 2012-2019 Copyright by Lovina Krui Surf, Southern Sumatra (Lampung).